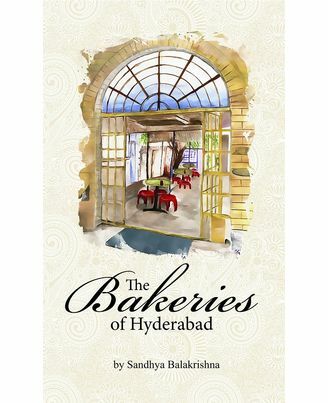 Amongst the vibrant mix and endless surprises offered by Hyderabad, the bakeries in the city have been silent witnesses to change. However, paradoxically, their core is unaltered. Small, yet brimming with activity, these bakeries have been significant contributors to the economy, habits, rituals, and the social fabric of the city. The humble Hyderabad bakery is little more than a place to pick up a snack or linger for gossip. They have evolved into social hubs as guardians of an exclusive legacy. 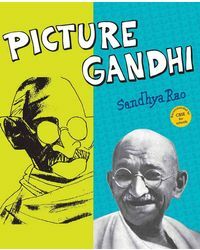 This book is an attempt to chronicle DNA of these bakeries and also narrate their unique stories and home – grown strategies that have helped them survive in a radically different and dynamic contemporary environment. Sandhya Balakrishna, writer and creative director, she also has over fifteen years of advertising experience in top line agencies. 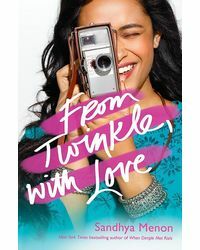 A post graduate in English Literature from Osmania University, Hyderabad and a graduate of Journalism from Bhavan’s Institue of Communications, her passion for creating and writing has led her up many fascinating paths of which this book is one. Currently she is working on compiling a book of poems and a theme for her second book.